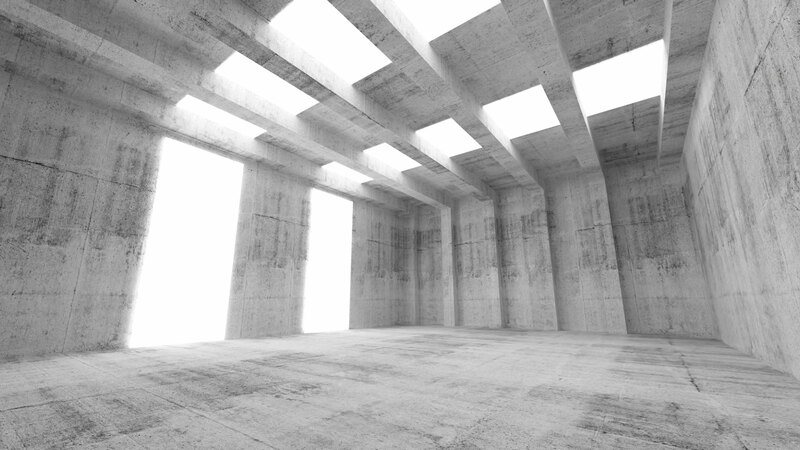 Concrete is one of the most durable materials a person can build with. 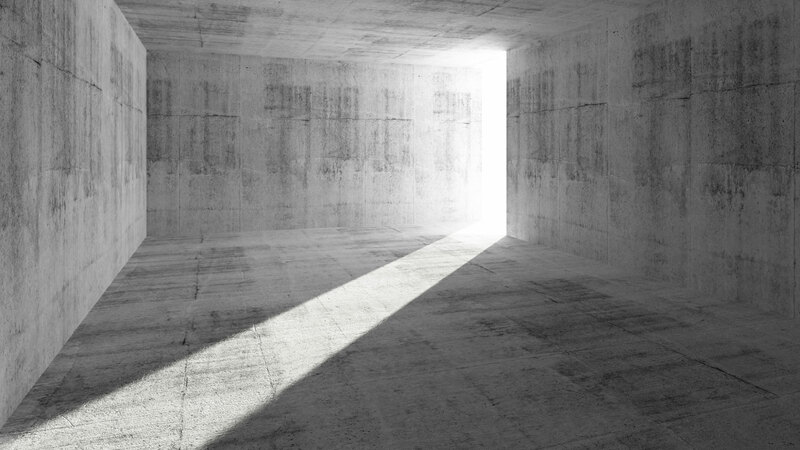 It is no wonder that so many people in Westminster choose to have many of their construction projects performed with concrete as the primary material. Here at CC Concrete LLC, we didn’t get into the concrete construction business on a whim. 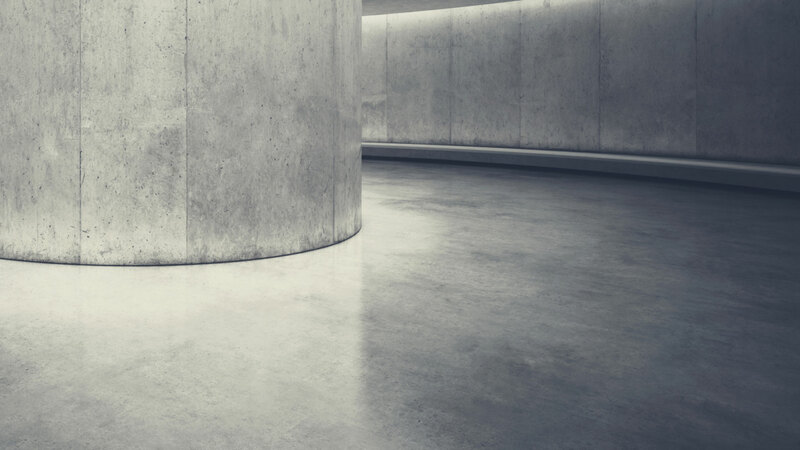 We chose concrete because it is a material that offers so many different benefits, and unlike some other building materials, it will never be just a fad. It provides good acoustics, superb fire and water damage protection, excellent thermal mass and low carbon construction. It is also an incredibly versatile material with very few limits on its ability to be structured and manipulated. Get to where you need to go with stairs that will last a life time. 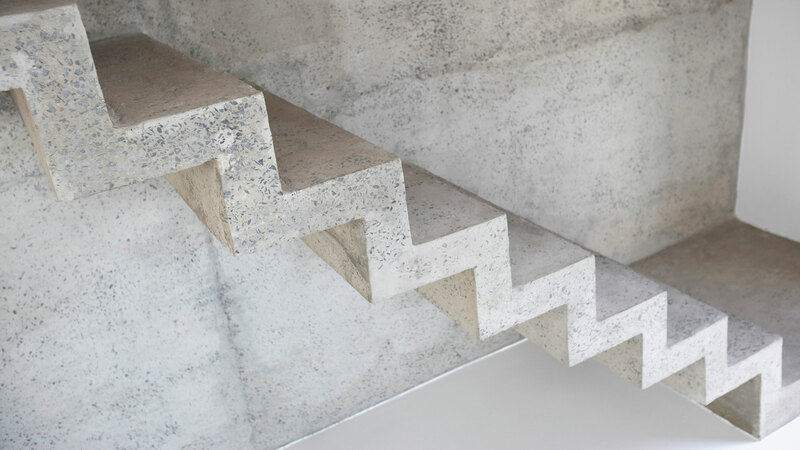 CC Concrete LLC can create stairs of almost any depth, length, width or curvature with the malleable features of concrete. We will come to your home or business, inspect the area you would like to build on, and give you a variety of options for the steps in both shape and look. We can also create ramps for easy wheelchair or delivery access.